We’re putting on a Welcome Here party together with ACON and YOU’RE INVITED! 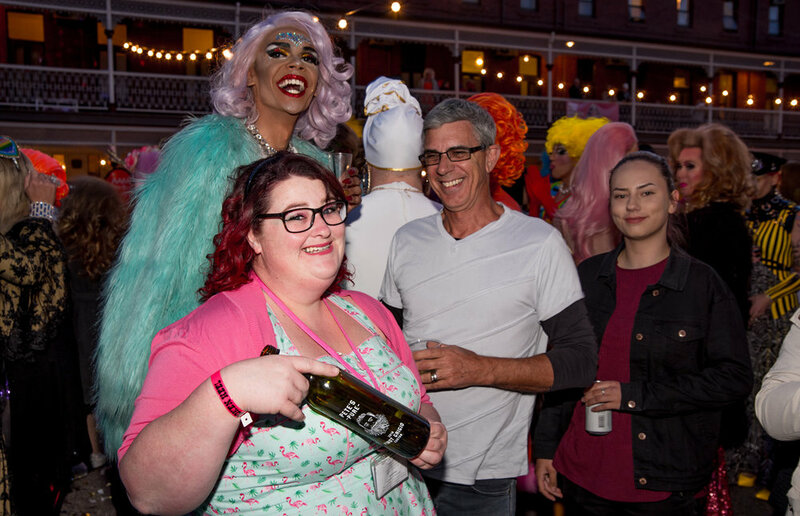 Our Broken Heel Festival Queens will give you a sneak peek at what you can expect over the three days of the festival, there will be drag, divas and disco darling. Plus you’ll be treated to DJ Vonni, spinning her favourite classic anthems till 12pm. Co-presented by ACON @ The Palace Hotel, Thursday Night, 12th September 7-12pm. Free Entry. All welcome.